Consultations for design only or design and installation begin at $75. The consultation fee does not include a drawing. Proceed through the cart check out process to book your appointment. Please note, your designer will arrive within an hour of the start of your appointment window. 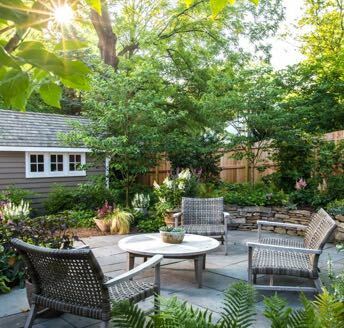 The purpose of the consultation is to discuss your landscape goals and provide you with conceptual ideas, recommendations and a cost estimate for one main area of your landscape (such as the front foundation of your home). A design drawing can be provided for an additional fee. The designer who contacts you will be happy to provide additional information. The consultation fee of $75 is refundable with a purchase of $750 or more. 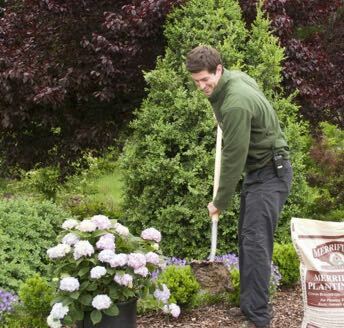 There is no fee associated with the mulch, sod or clean up estimate. 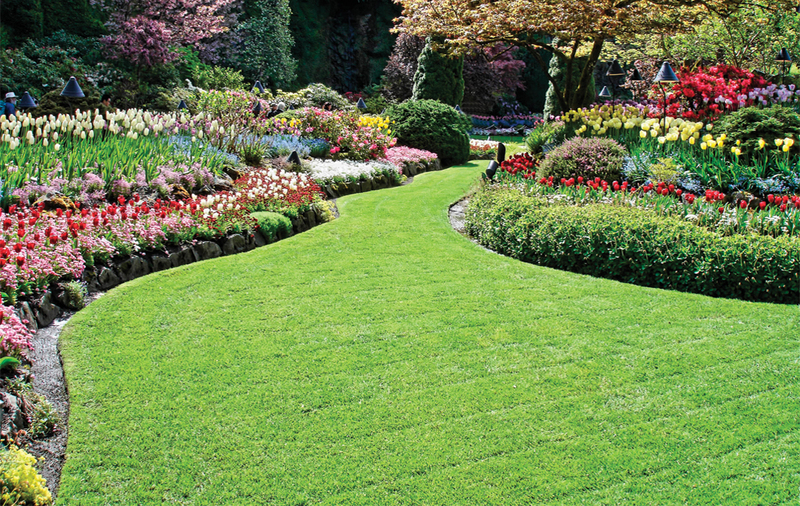 The purpose of this appointment is to provide a material and cost estimate for mulch, sod, pruning, transplanting or garden clean up. This appointment type does not apply to any type of planting or installation work. If the appointment turns into a consultation with conceptual ideas or recommendations for a main area of your home, the designer will collect the $75 consultation fee. Thank you for considering Merrifield Garden Center.